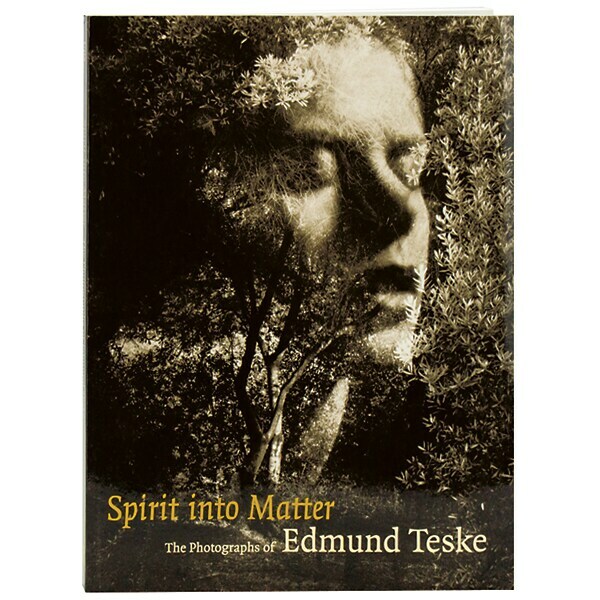 A stylistic maverick who was never widely known by the general public, Edmund Teske (191196) was highly respected among his fellow artists for his introspective, often experimental photographs. In the more than 100 images reproduced here, a woman's face floats in front of a barn, shadows of leaves partially occlude a naked man's body, and Jim Morrison and the Doors appear on a cracked wall. Teske also proves to be a master of street photography—capturing images of passersby as well as absurd displays in store windows—and portraiture, with poetic pictures of Ramblin' Jack Elliott, Kenneth Anger, and Jane Lawrence. Julian Cox recaps this Chicago artist's career, and intersperses Teske's poetry throughout the book.